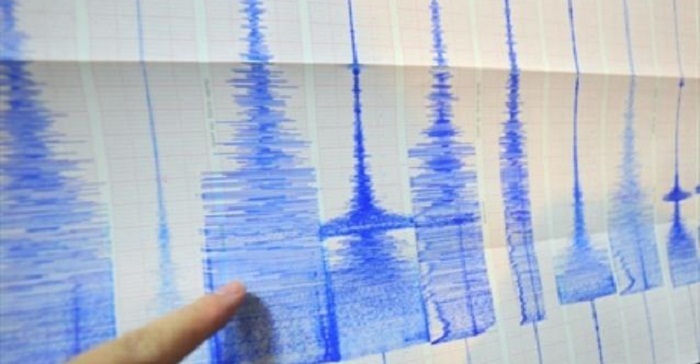 An earthquake of magnitude 5.7 occurred near the coast of Chile, according to the US Geological Survey (USGS), AzVision.az reported citing Sputnik. The aftershocks were recorded at 10.52 UTC, 85 kilometres from the city of San Antonio. The centre of the earthquake lay at a depth of 10 kilometres. According to USGS, the epicentre was located 115 km south-west of the city of Valparaiso with a population of about 282,000. Authorities have not warned of a tsunami threat.